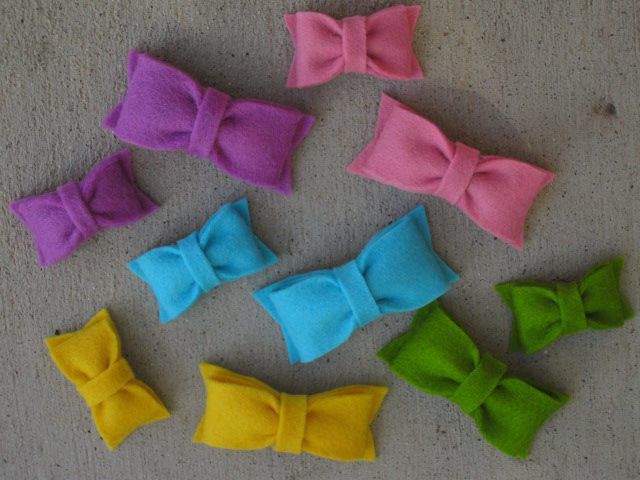 Each SunDrop felt hair clip is a hand-stitched original piece! No two felt hairclips are exactly alike. Gently crafted with premium 100% wool felt. Over 600 designs including pretty flowers, cute critters, cupcakes, fairy wands and much more.